Starting today, through 3/19, Cricut is featuring excellent sales including the CricutExplore Air 2 Bundles starting at $269, Cricut EasyPress Bundles starting at $159, 30% off iron-on Materials, and $20 off Select Machine Totes. 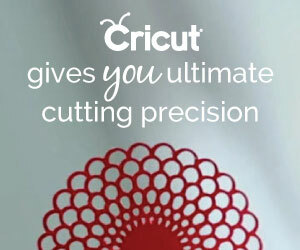 Cricut Explore Air 2 bundles starting at $269. Valid through 3/19. 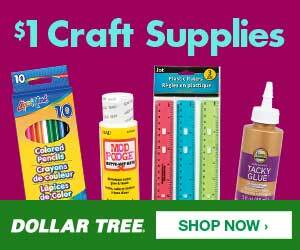 Cricut EasyPress bundles starting at $159. Valid through 3/19. Snag 30% off iron-on materials. Valid through 3/19. $20 off Select Machine Totes. Valid through 3/19.